Early in July, 2016 Wake Masters Champion and World Champion wakeboarder, Mike Dowdy, headed back up north near the Apostle Islands: a rarely ridden gem in Wisconsin to shred amongst the sea caves and channels carved out between the beautiful islands on Lake Superior. 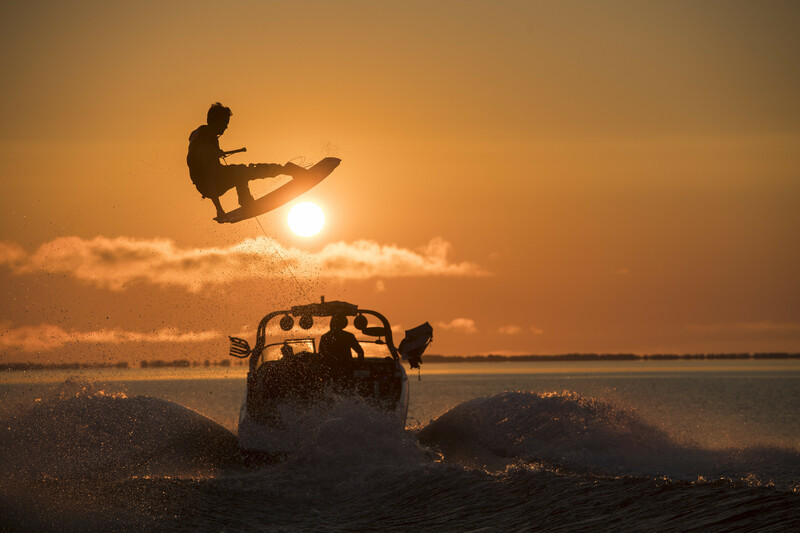 With a winch and behind a boat, Dowdy takes some time off from the competition tour to explore the beautiful location, bringing the highest levels of wakeboarding to the Great Lakes. This is Wake Superior. As Dowdy returns to Orlando, we’d like to offer up the opportunity to speak with the local World Champion about what life is like balancing competition and driving creative projects like Wake Superior. Photos and videos are courtesy of Red Bull and Ryan Taylor Visual.